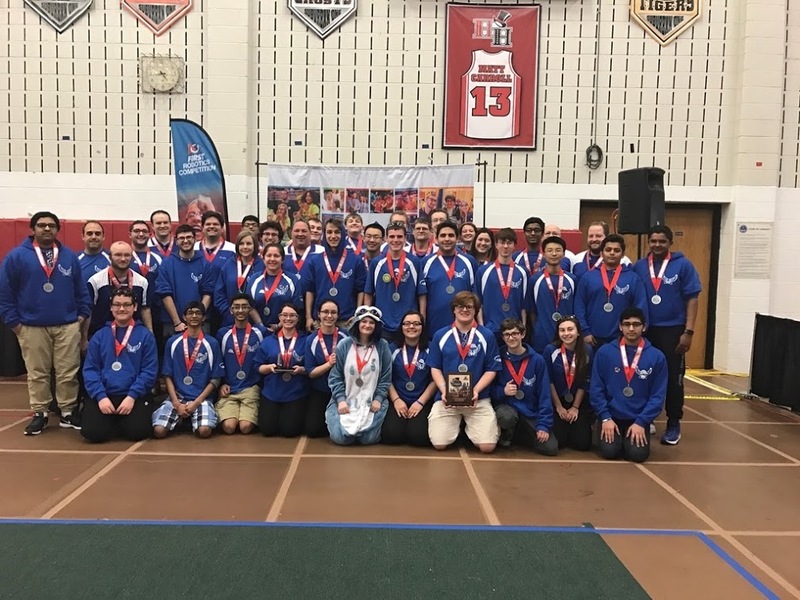 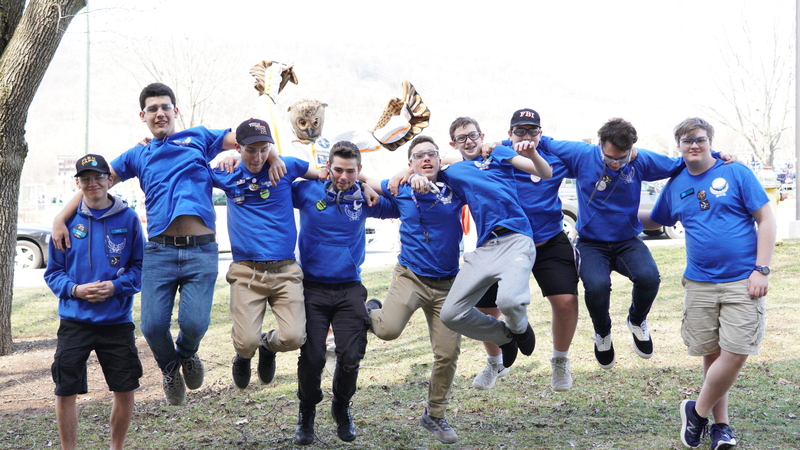 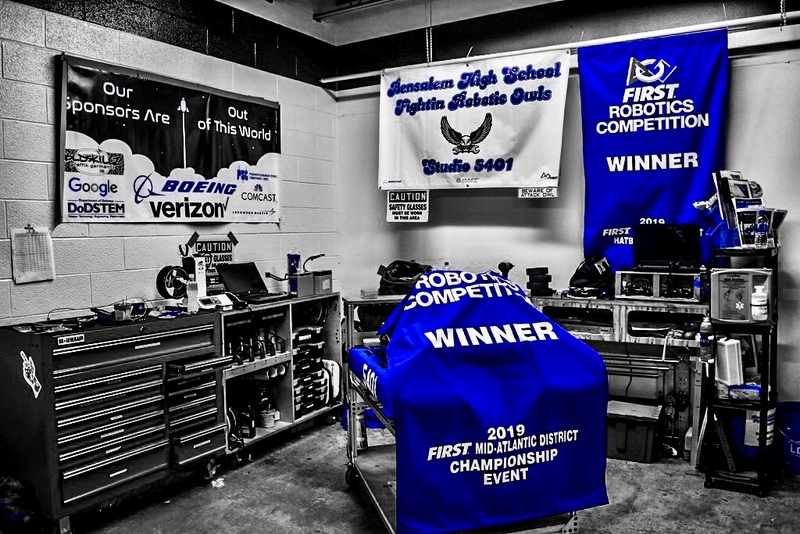 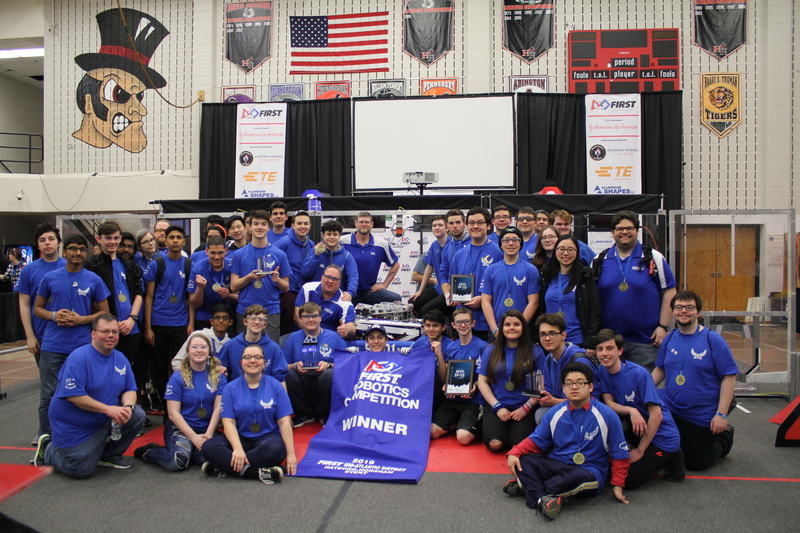 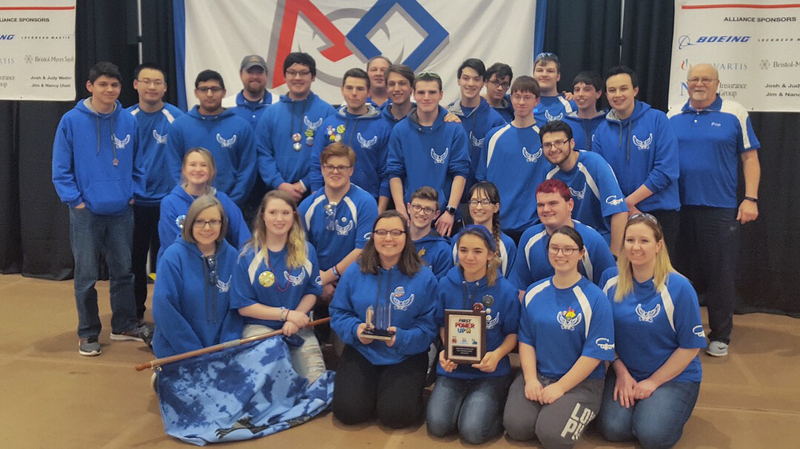 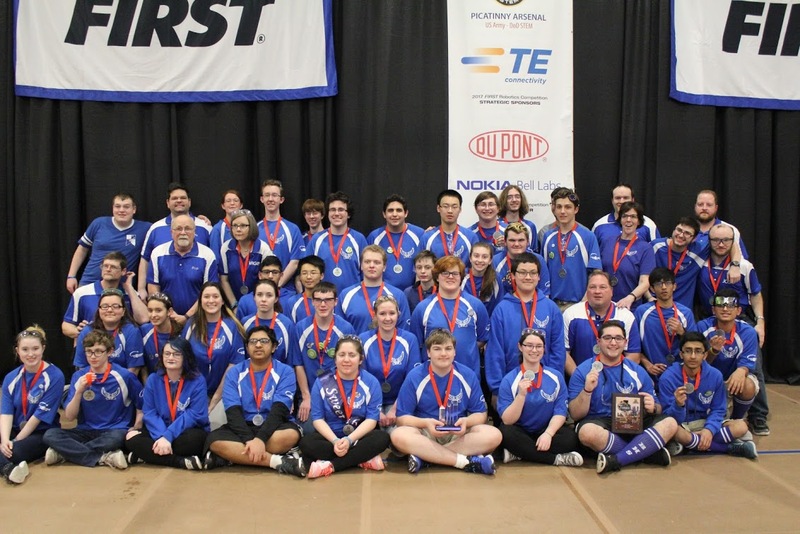 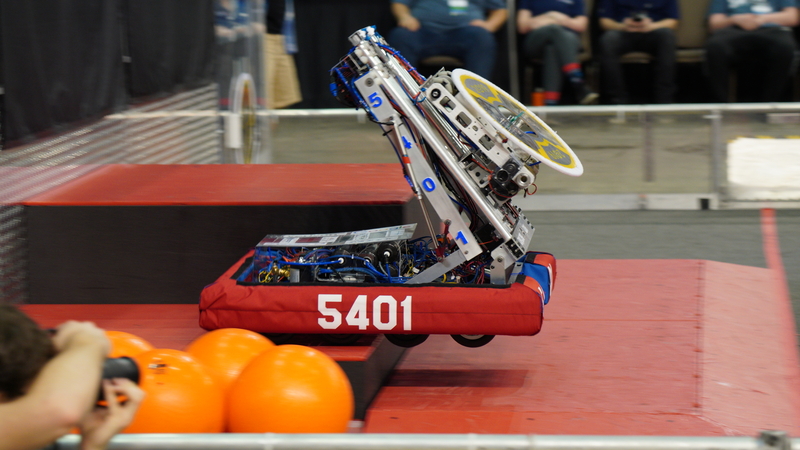 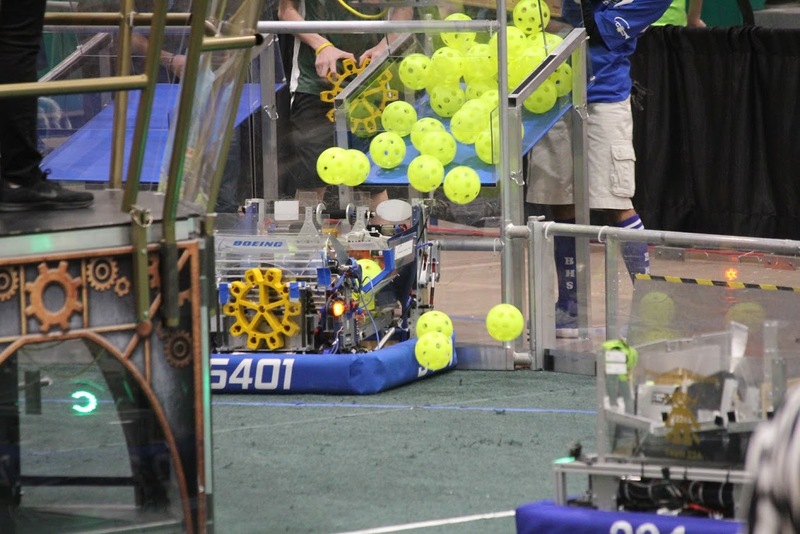 Team 5401, The Fightin' Robotic Owls, is a FIRST Robotics Team based out of Bensalem High School in Bensalem, Pennsylvania. 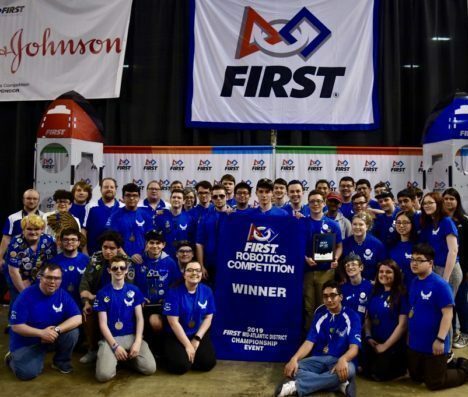 Under strict rules, limited resources, and time limits, our student-run team is challenged to raise funds, hone teamwork skills, and build and program robots to perform prescribed tasks against a field of competitors. 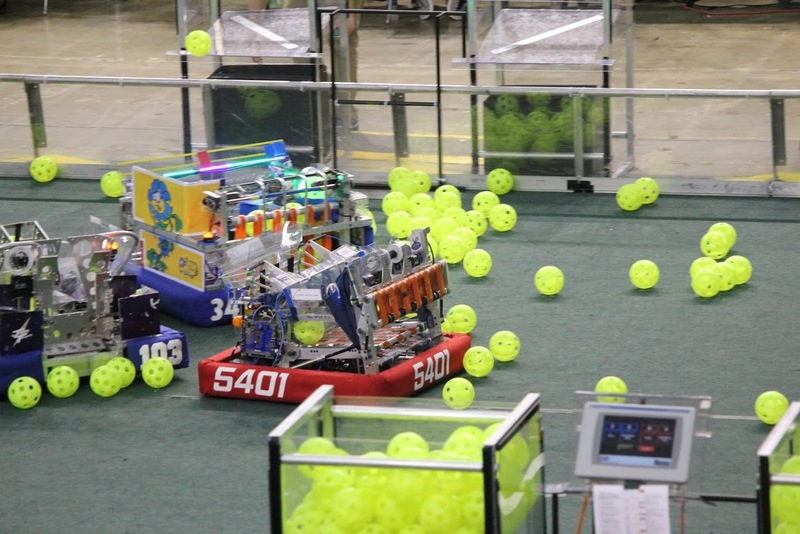 It’s as close to real-world engineering as we can get, with professional mentors volunteering their time and talents to guide our team. 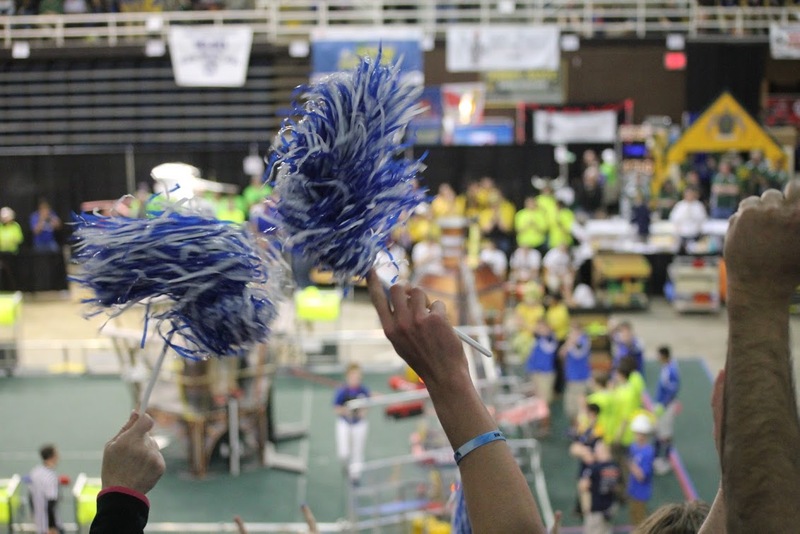 Click the button below to make a tax-deductible donation to our team.